Toy Raffle is being held this Christmas. 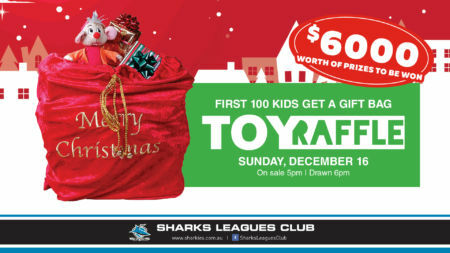 There is over $6000 in value of toys to be won! (*Must be present in the club to win).